Dimensions : 42 h x 140 w x 40 d cm. 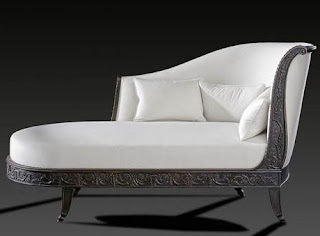 Six-legged antique banquette from the end of the French 19th Century, inspired by a Louis XVI Furniture model. The hand-carving of the tracery round the rail parts at the centre, dividing off towards the left and right. 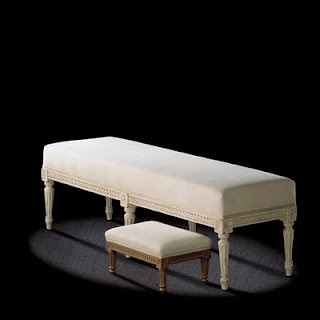 Suitable for decorative and bedrooms, salons and corridors use, this banquette is a highly prized seat for all periods. this stool is amazing, what is the material inside for the upholstery? Is it using spring or foam only? 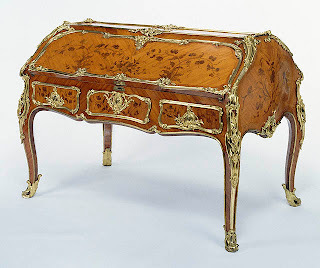 As to upholstery, three main characteristics have been taken into consideration : comfort, aesthetics and faithfulness to the different styles (generous shapes for the Regence style, rounded for the Louis XV style, sharper lines for the Louis XVI style and severe contours for the 19th century styles). Two types of upholstery are available : a high-quality semi-traditional upholstery with springs, webbing, vegetable hair and foam; and the true antique-style upholstery with horsehair, hand-stitched pads and springs.